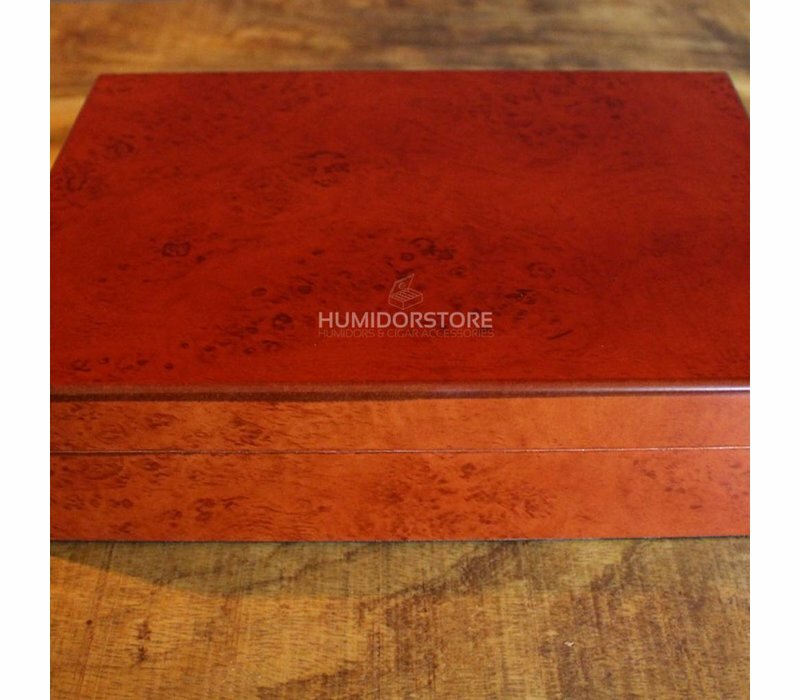 The humidor Westminster of Coombes & Claymore is a beautiful, handmade humidor made out of walnuts and Spanish cedar wood. 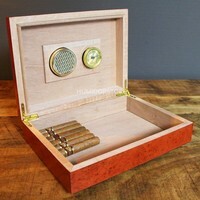 The Westminster is a true jewelry for every living room or office. 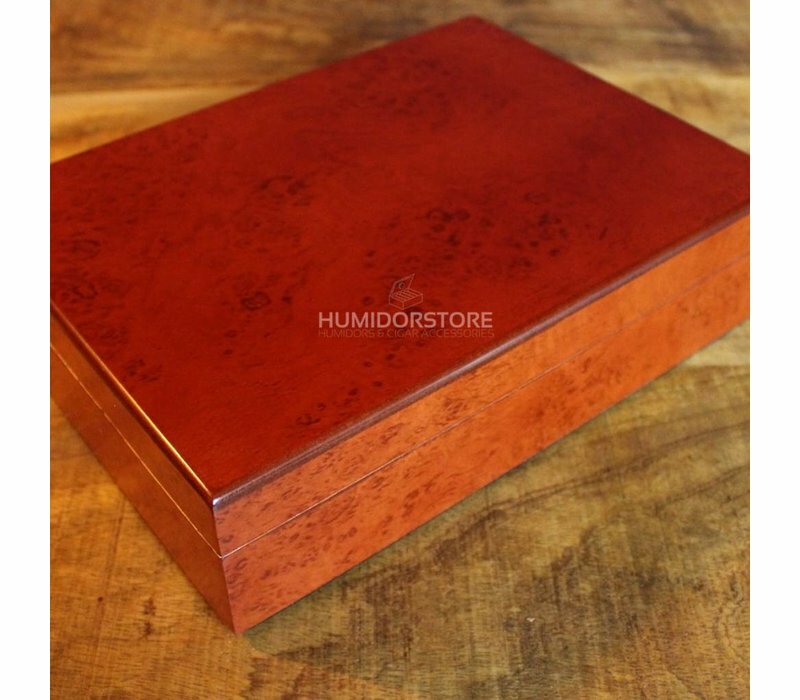 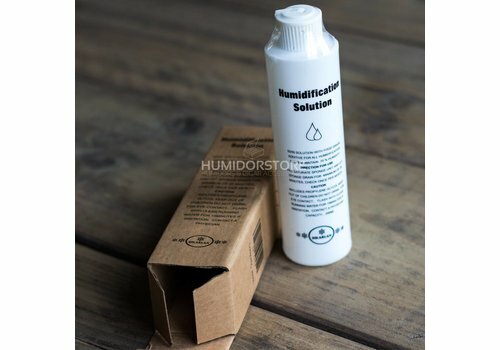 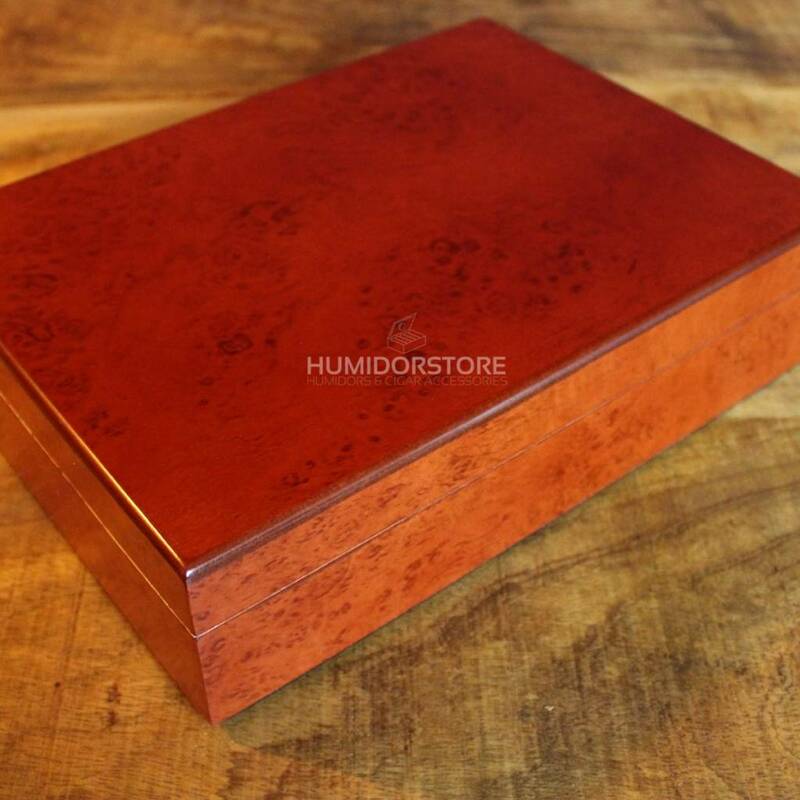 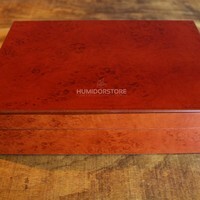 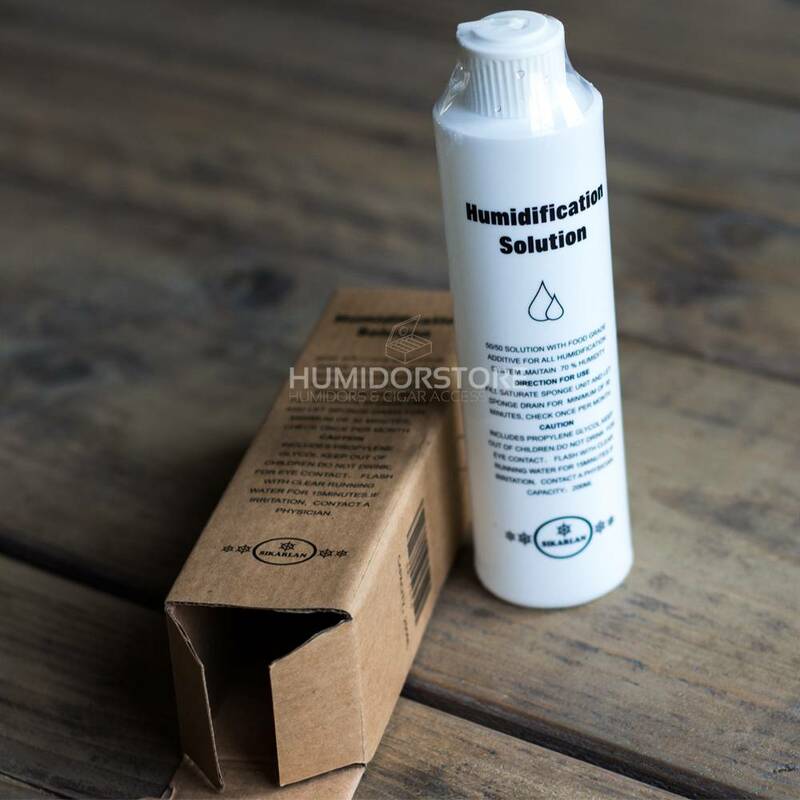 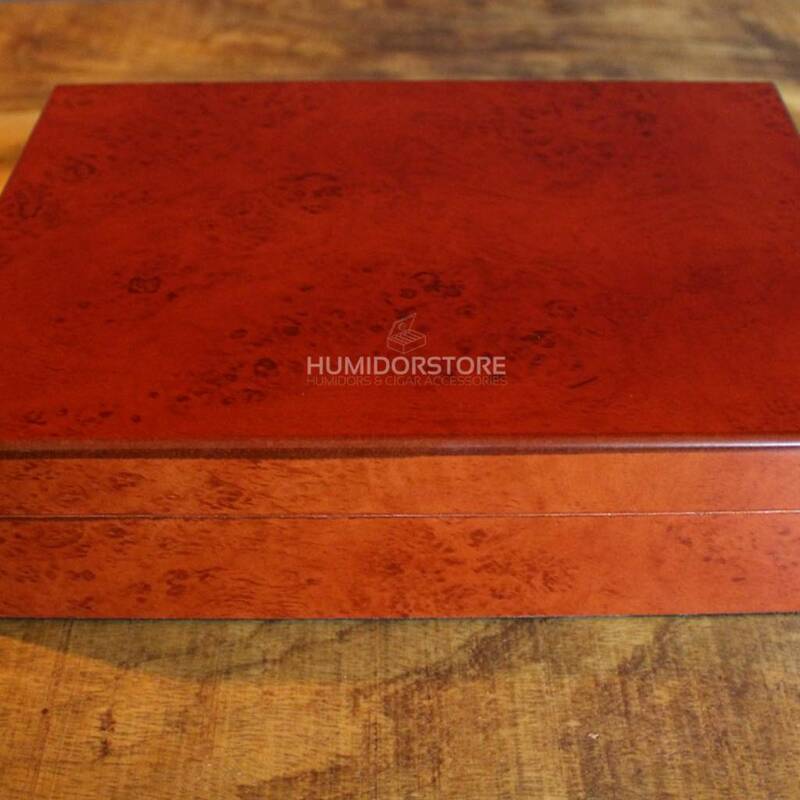 This humidor will be delivered completely including humidifier and hygrometer. 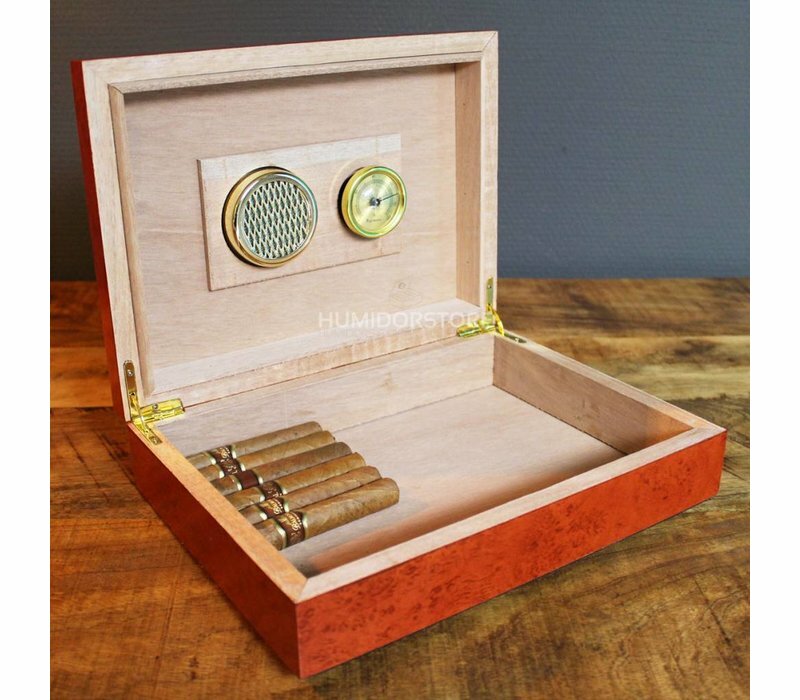 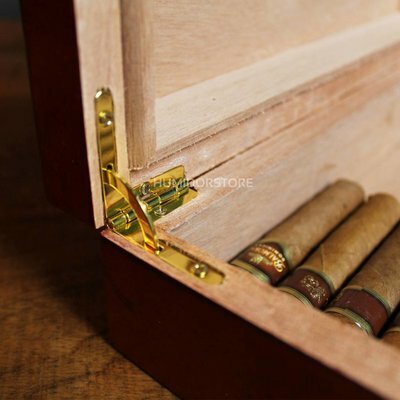 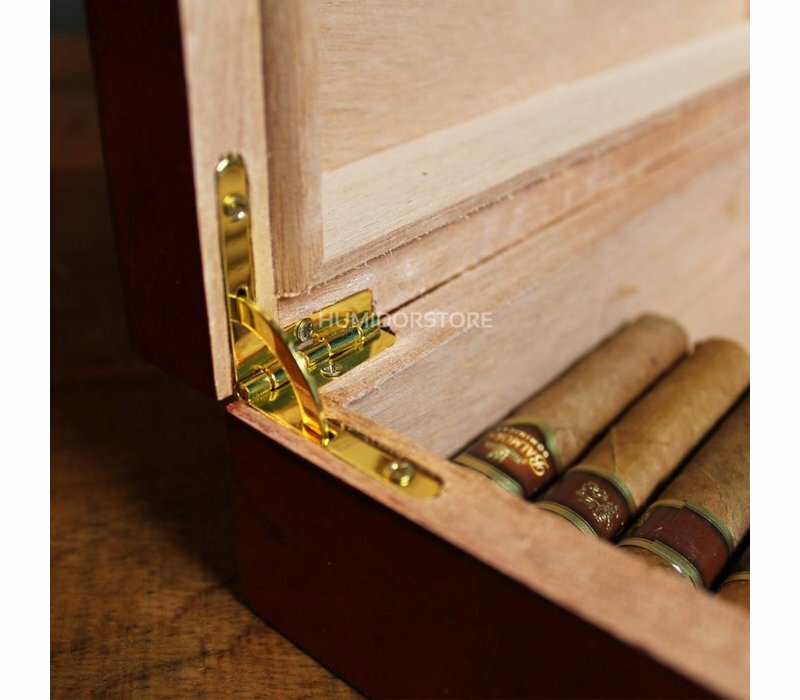 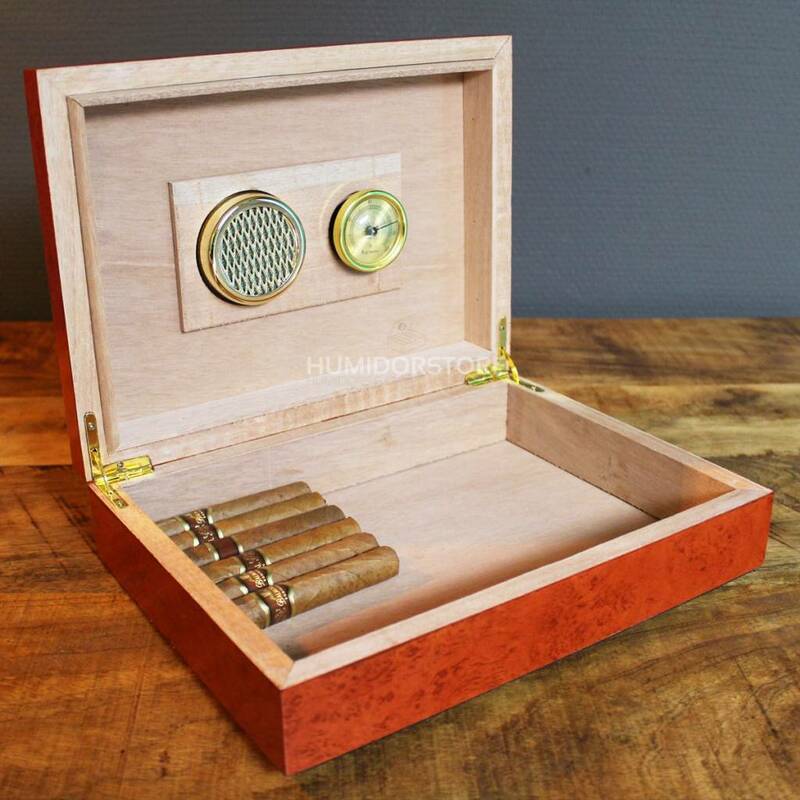 It is perfectly balanced because of its faded hinges, so this humidor will keep your cigars in perfect condition! The cigar cutter Luca is a razor sharp guillotine cutter with double knives. 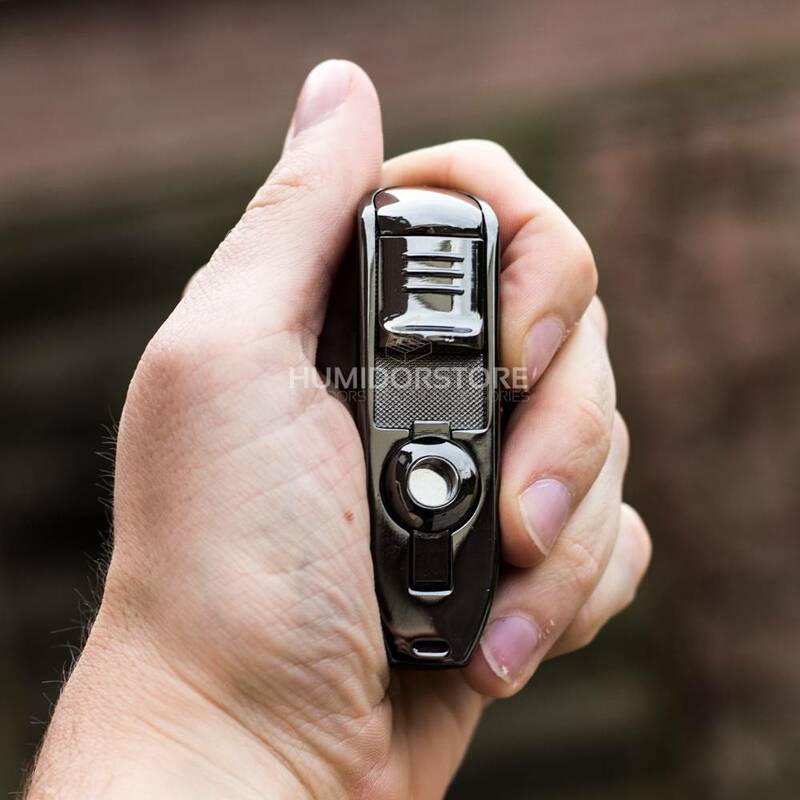 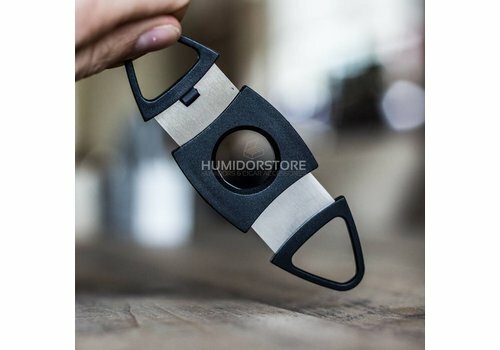 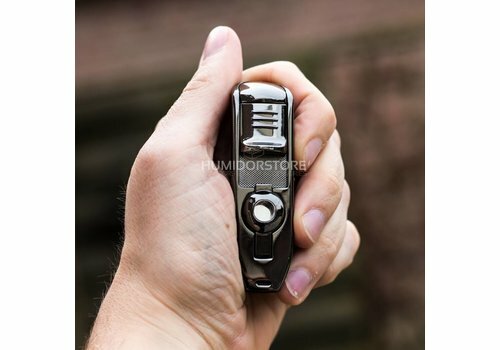 By using this cigar cutter a perfect cut is guaranteed. 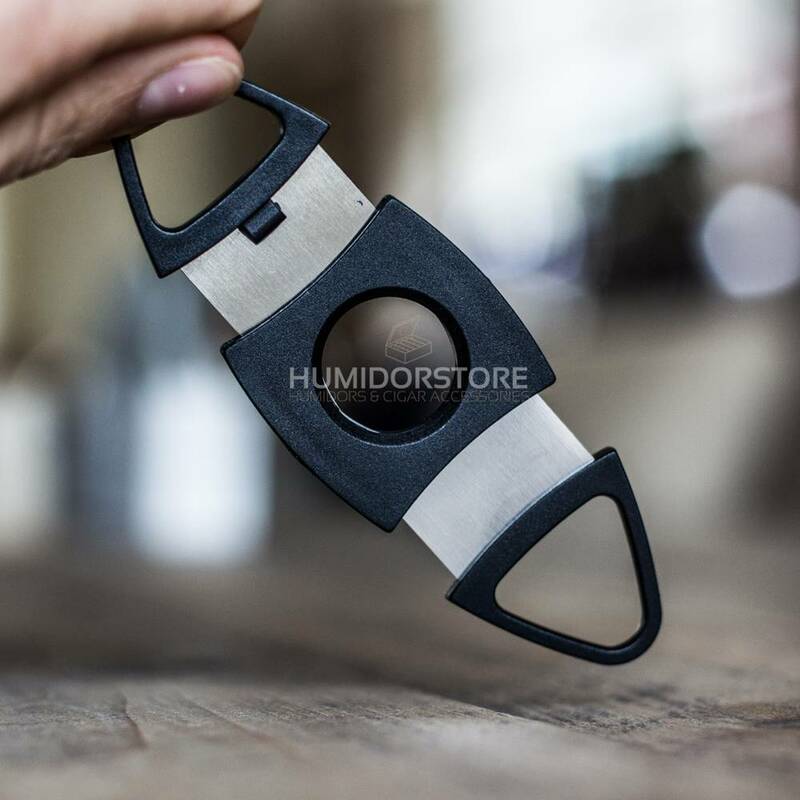 Quality cigar cutting in style is what the cigar cutter Luca represents.